So, there's this boy... He stole my heart. He calls me Mom. 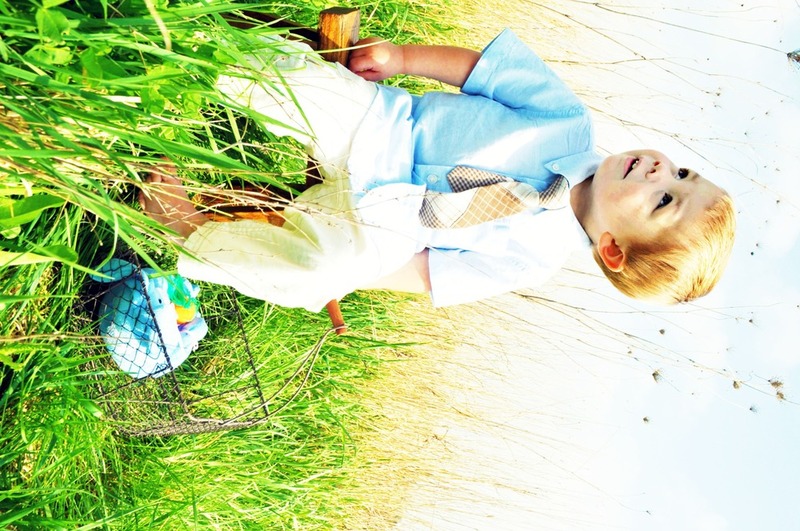 This is LB's Easter / Spring 2012 Pictures. As I was going through doing the editing and I couldn't help but fall in love with every single one. Maybe it is just the little man in them, but each one is seriously adorable!! He is my heart. Check out more pictures of LB in the Gallery under Holidays and Minis.